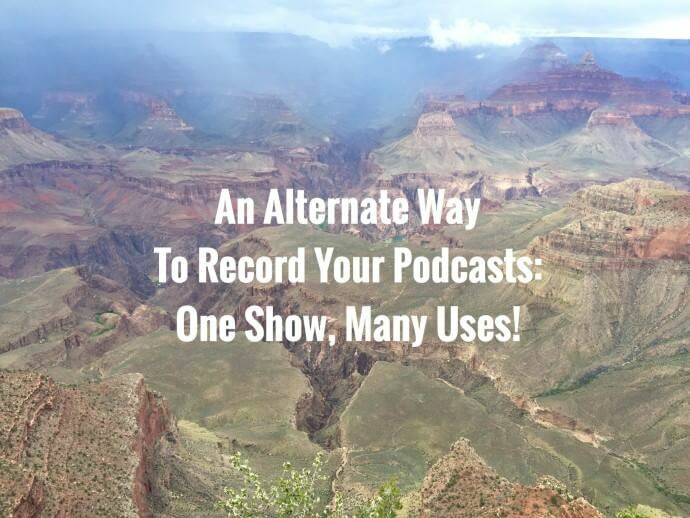 An Alternate Way to Record Podcasts: One Show, Many Uses! 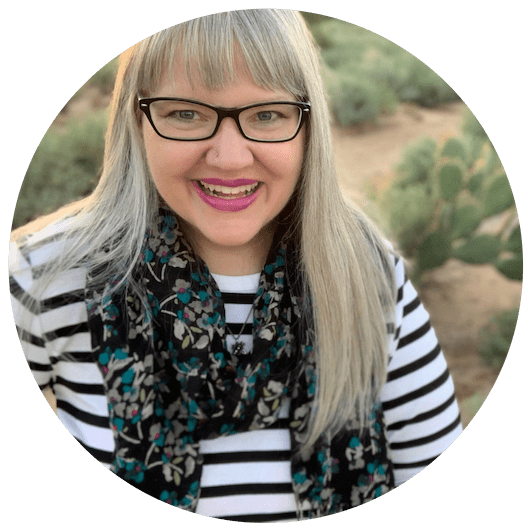 After doing a recent webinar with Jenna Soard for Launch Your Space, I realized the power of using the webinar format for my podcast episodes, and I think this could be totally brilliant! 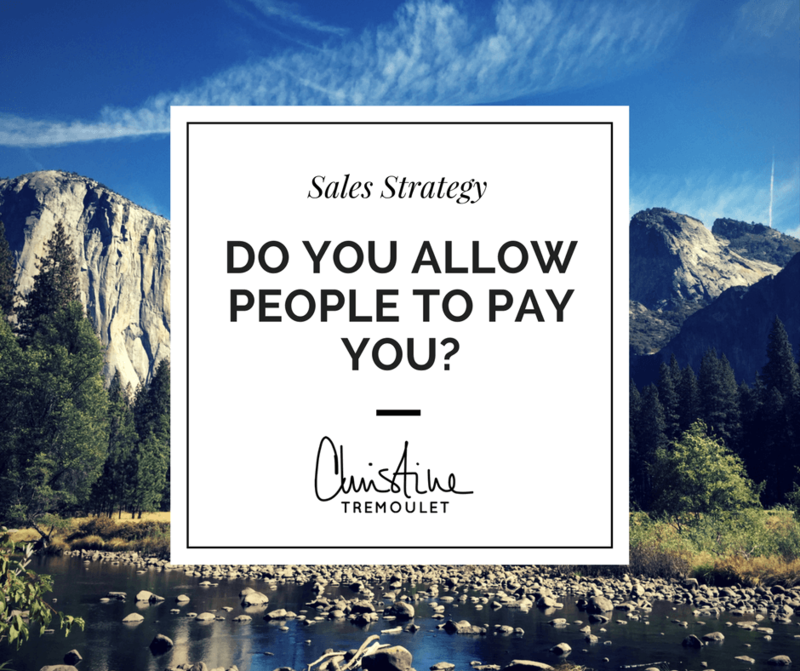 I’d love to hear your feedback on it — is it something you would want? Each week when I record the Weekend Edition for Business Brilliantly, I would send out an announcement in the newsletter of who was going to be my next guest. You could then sign up to be a part of our LIVE audience for the recording! Using webinar software, we would remind you before the show started, and then the show would be the same conversation format, just live for you to watch. You could ask questions, which we would answer at the end for the Q&A portion. The thing I love about this is the community aspect of it. I want these shows to be valuable for you – so if you’re there live as a guest, getting answers to your questions, that brings you in to the conversation. After the recording, the show would then be live on YouTube and we would extract the audio for the podcast episode. One show. Three uses – live for the community, YouTube, and the podcast. I’m all about creating content — and using it wisely. I’m sure I’m not the first one to think of this, but I’ve never seen it done before and I’m super excited to share it with you! I’d love to hear your feedback in the comments below! PS – If you’d be interested in tuning in live, use the box below on this post to get on the newsletter! Photo above from the Grand Canyon, May 2015. You can almost see the river at the bottom there.